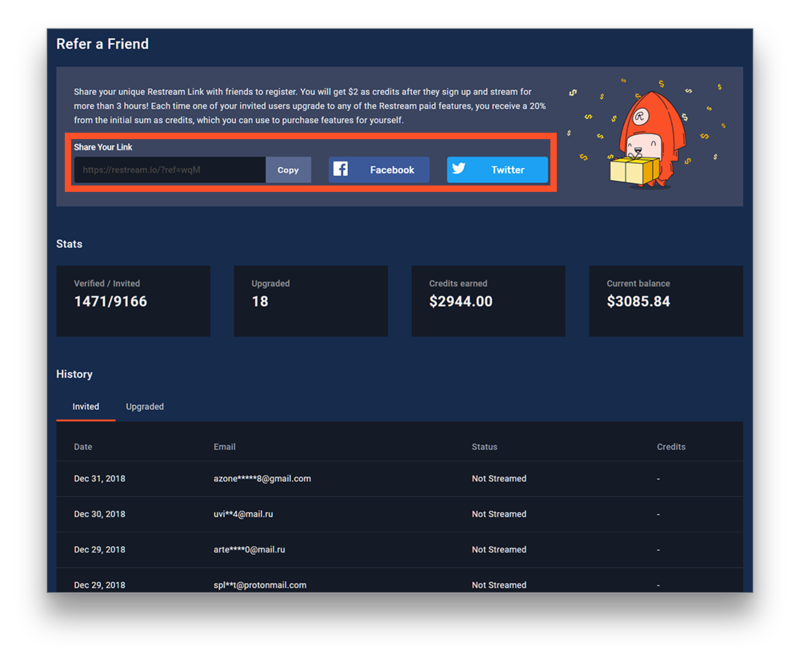 Restream Referral Program - is a special feature that allows you to earn credits which you can use to buy our extra features. 1. 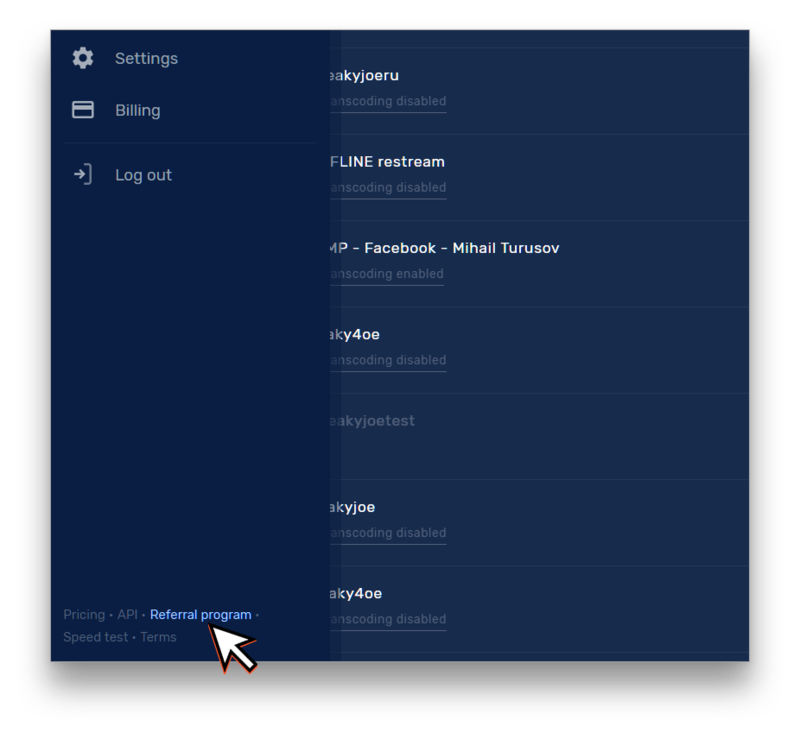 To get into your Referral Dashboard select "Referral program" at the bottom of dashboard menu on the left. 2. 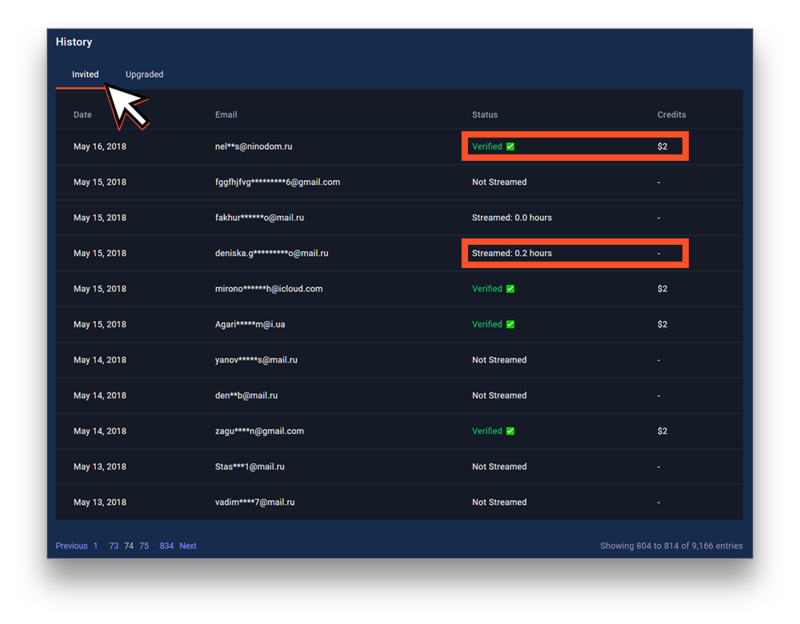 On the dashboard, you can see your unique referral link - it is required that a person registers using your link to become your referral. Tip: You can share your link right away to Facebook and Twitter automatically with your unique referral link. 3. 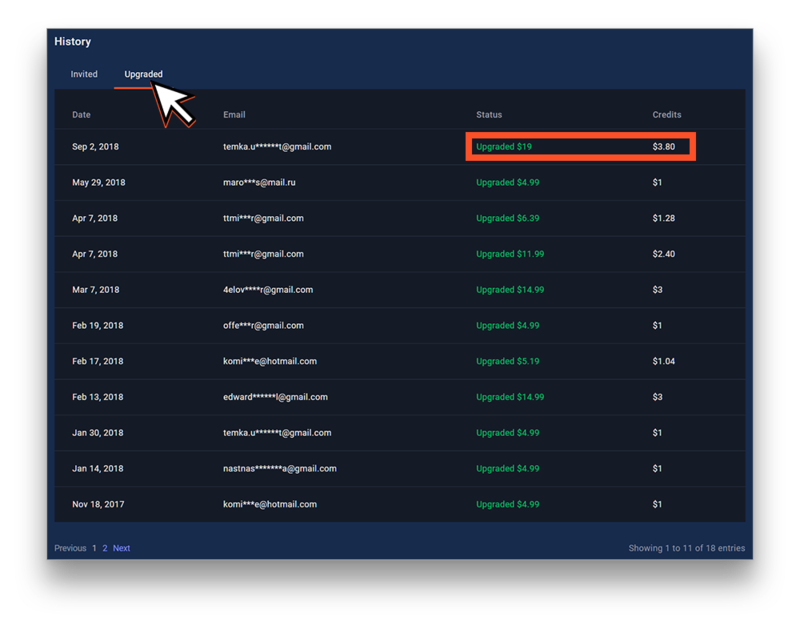 Information in the History section displays your invited user's verification status and the purchases made by upgraded users. 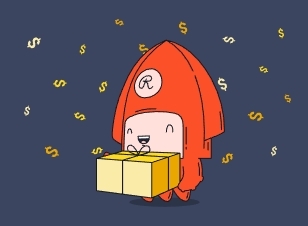 For each confirmed user you get a $2 as credits, and for each purchase of each Restream separate function, you will get a 20% of his first purchase as credits. You can start spending them as soon as you get the required amount. 4. 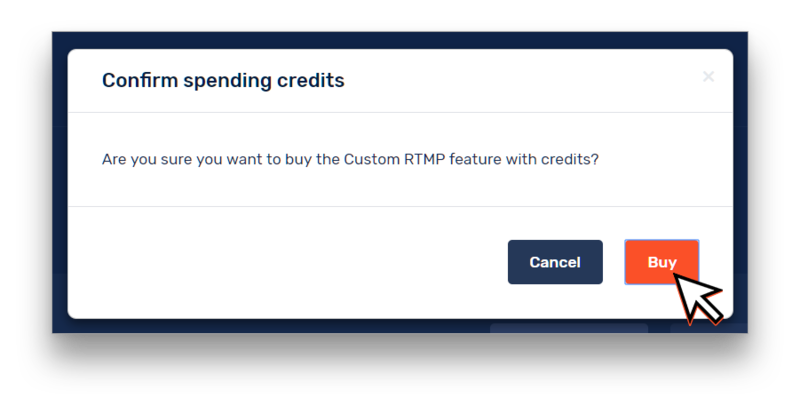 You can purchase our paid features with credits, just go to your Payments Settings and chose the plan you need..
5. Click "Buy" and you will get the plan for 1 month! 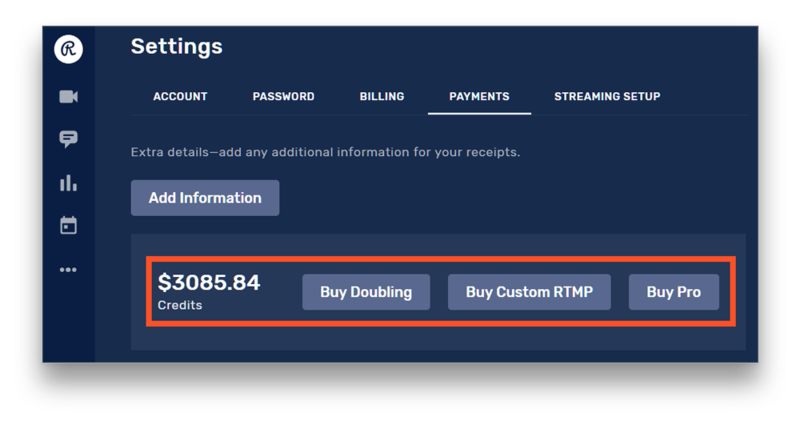 The Restream Referral Program is a great way to introduce our service to your friends and get valuable benefits!